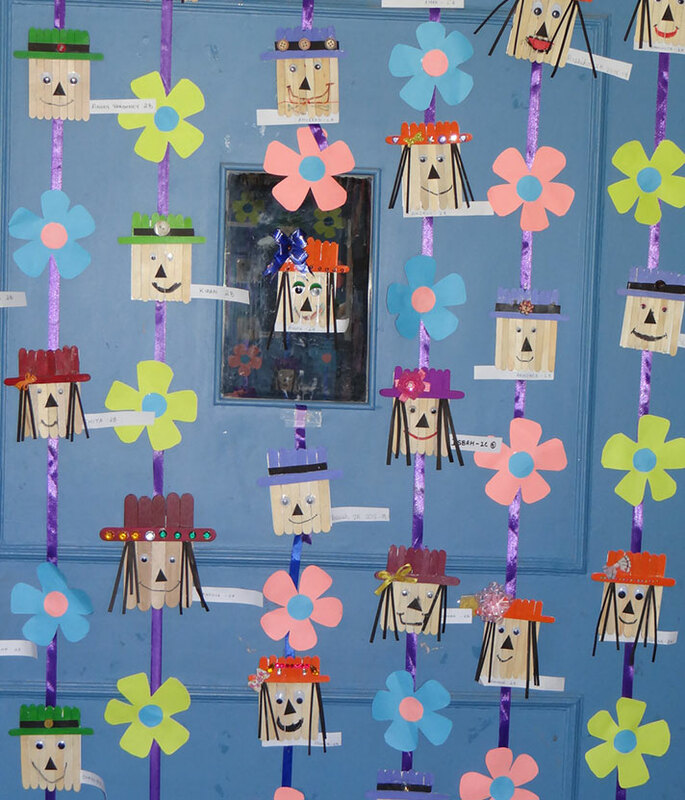 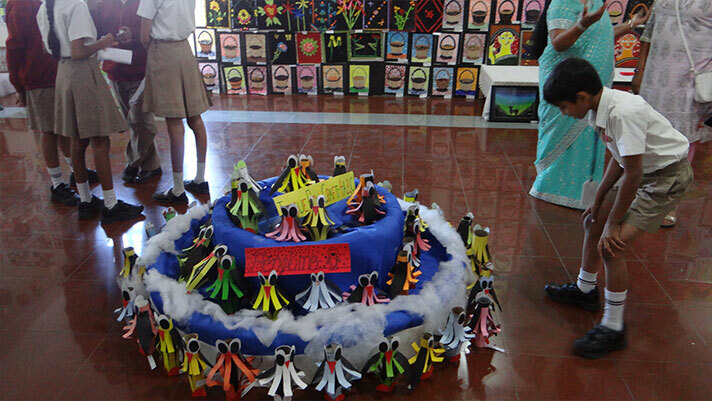 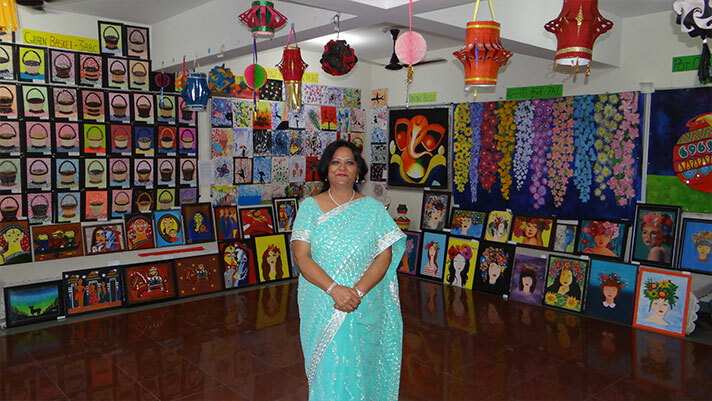 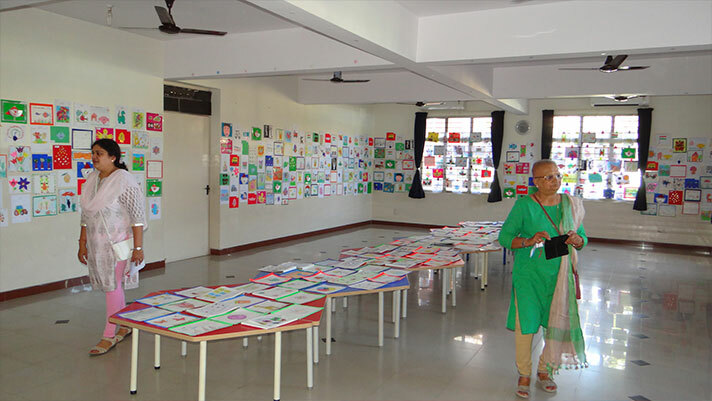 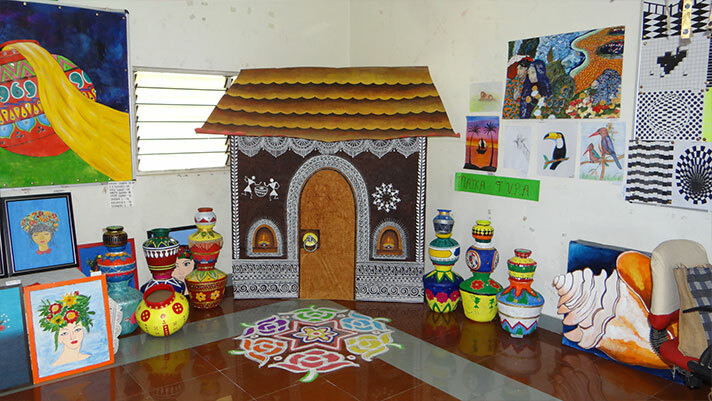 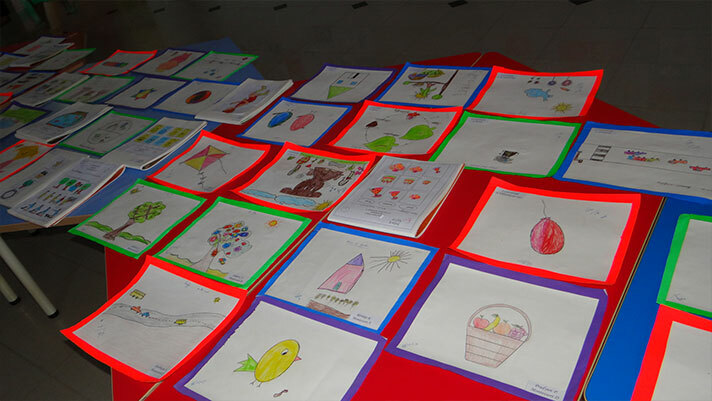 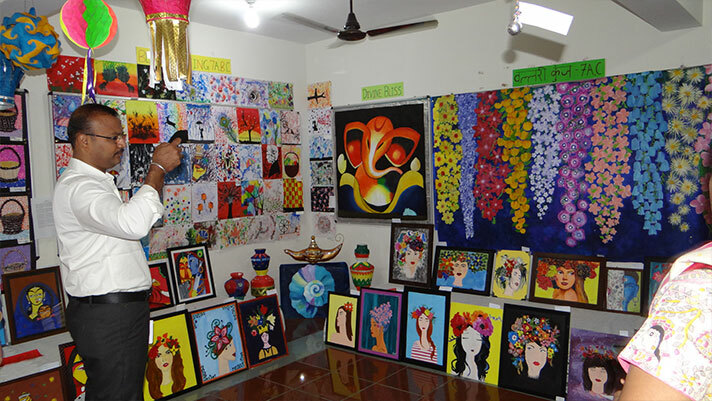 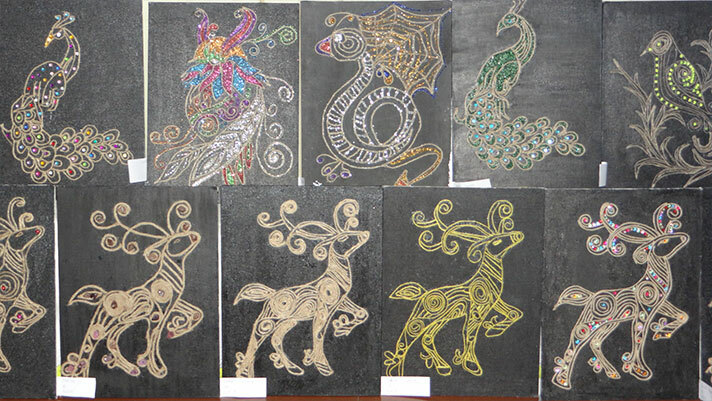 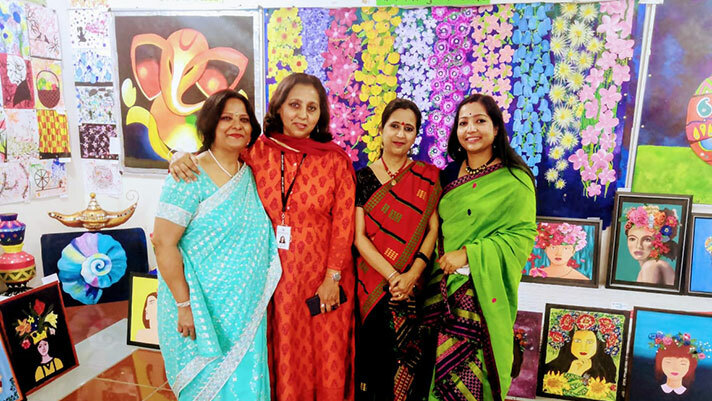 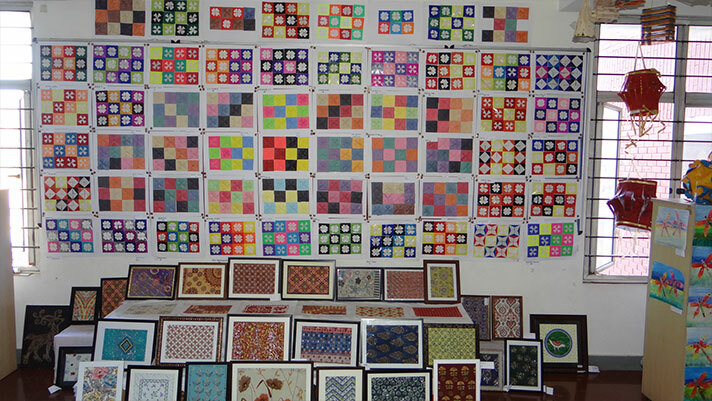 Art Exhibition was held on 23rd February to showcase the artistic talent of the students from grade 1-12. 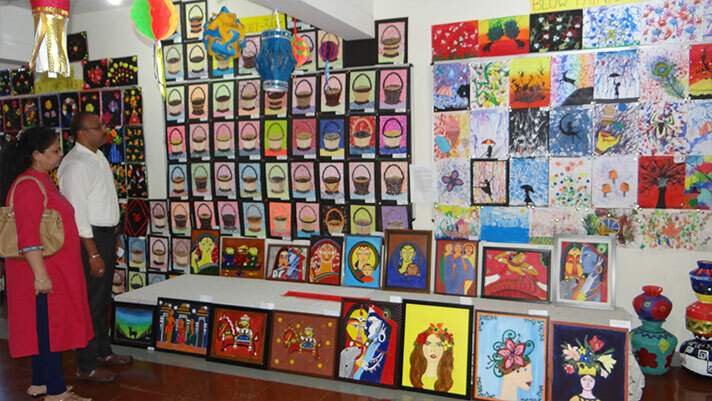 Skillfully curated by the art teachers the exhibition offered a myriad of commendable art and craft pieces done as class projects throughout the year. 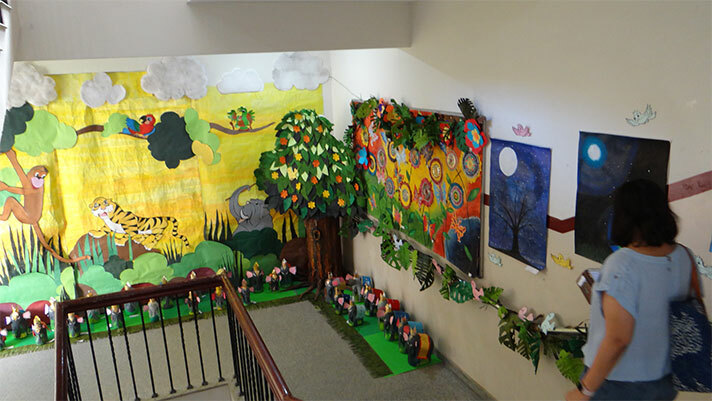 The jungle scene created with exquisitely crafted animals was the cynosure of all eyes. 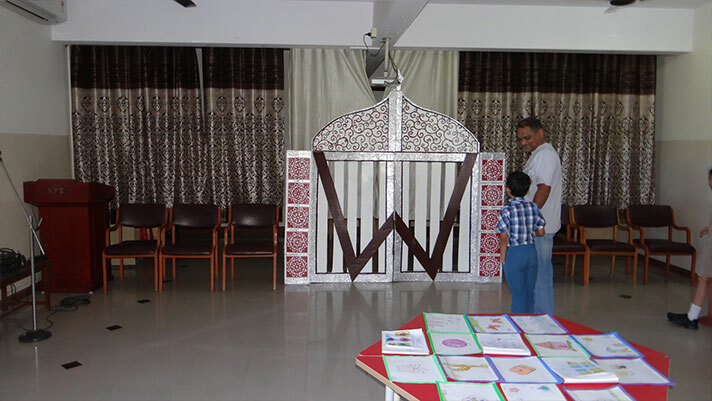 Grade 8 volunteers explained the various projects to the admiring visitors.